If you could only eat one kind of cookie for the rest of your life, what would it be? This is my choice… the No-Bake Cookie or as some may call it a Chocolate Oatie. I just love the gooey chocolate and the texture. It’s addictive. Of course, all the sugar in a no-bake is addictive too so I try to stay away from them. Until now! So many “ball” recipes have been floating around the internet and I drool over most of them, but still shy away so as to keep myself on a healthy path. Finally, I decided enough was enough. I don’t need to deprive myself completely and darn it… I was really craving Chocolate Oaties! 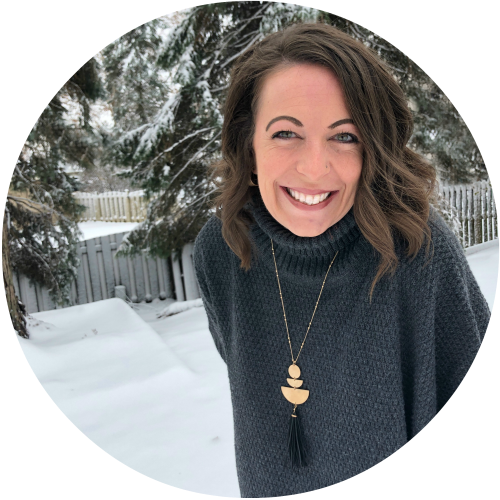 So I mixed and matched and came up with a fabulous all-natural alternative to my favorite! I will confess that they are not exactly the same as a regular Chocolate Oatie. These are not a “drop by the teaspoonful” kind of cookie. With a drier consistency, they require being rolled up. But I’ll take it because these little bad boys are delicious! It’s is more than just a cookie ball, it’s the base of a personalized energy ball that will pack whatever punch you’re looking for! 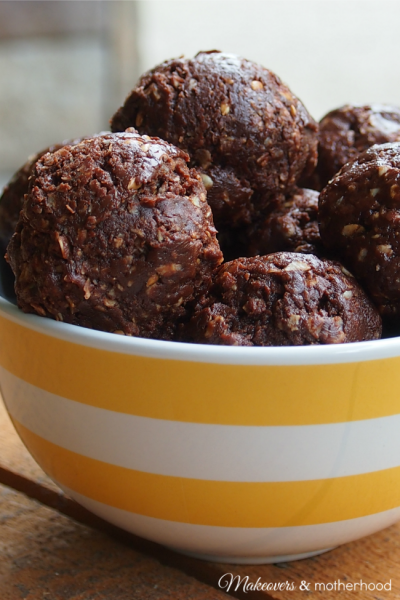 The taste of a chocolate oatie no bake cookie rolled up into an all natural, power packed ball! Combine all ingredients in a medium bowl. Mix well. Roll mixture into 18 balls, each about 1.5-2 inches in size. 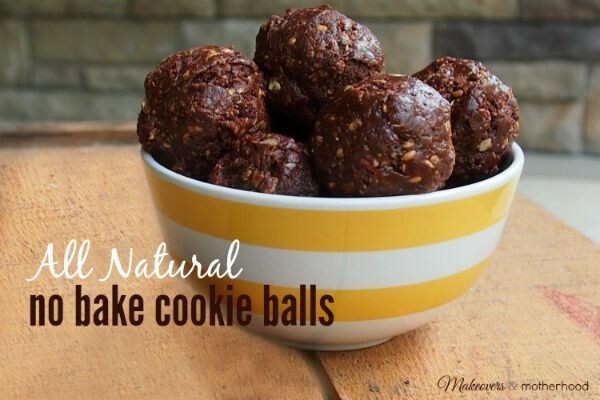 Hi Alisha, Thanks for sharing your All Natural No Bake Cookie Balls recipe last weekend. Your recipe is being featured this week as one of our host favorites. We look forward to seeing you again soon with another terrific post.